Good 4/1 investment opportunity. 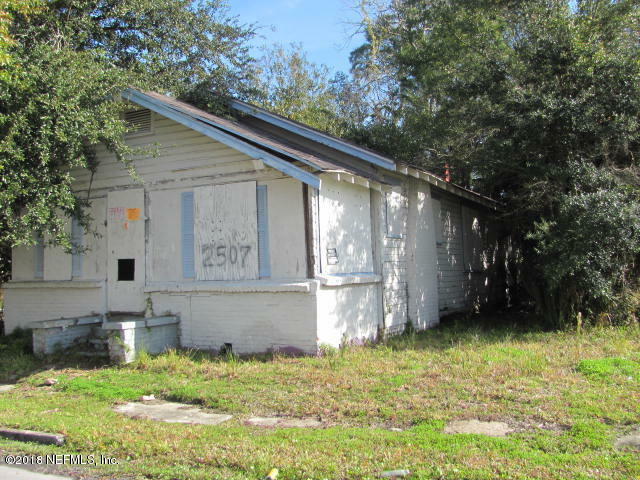 A little rehab and more TLC is needed to make this a great property. 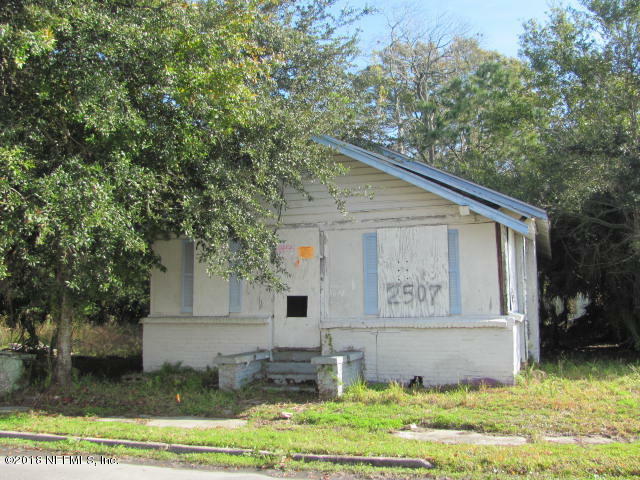 2507 Stuart St is a 1,271 (*estimated) square foot home with 4 bedrooms and 1 bathrooms located in Jacksonville FL, DUVAL County. 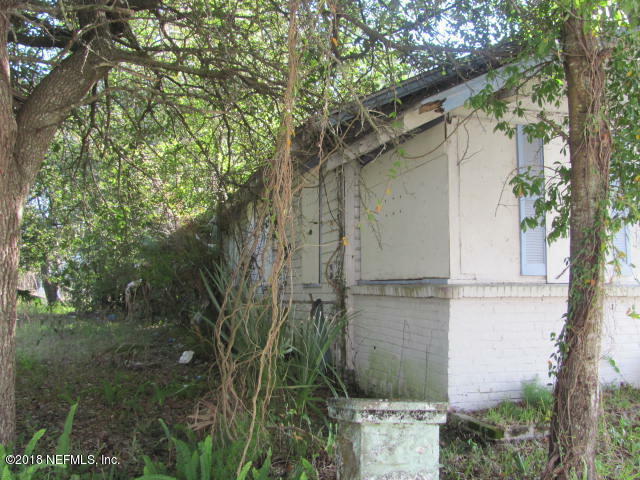 This property is listed for sale at $15,000 and is currently active and accepting offers.